Is the Real Estate Market in The Village Slowing? 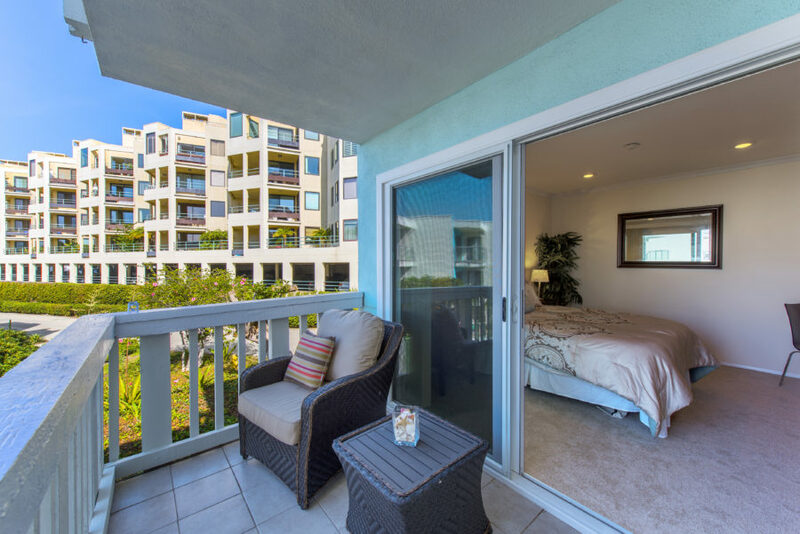 Does the recent listing and sale at 640 The Village #105 indicate that the market may be slowing….or was it just a victim of circumstances and timing. This was a one bedroom, first floor unit without much of a view but it sold considerably below any sale in 2018. The home sold at $579,000 after considerable time on the market. The condo was originally listed on October 19th, and went into escrow after 2 full months on December 20th. While the time of year didn’t help it may definitely be more than just timing. Again the home was in clean condition although the kitchen needed some updating and upgrading as well as the bathroom. Having said that it was still very surprising to see it sit that long and sell at that price. The previous 5 sales (since September) are below and the lowest priced one bedroom (other than 640 #105) sold at $640,000. Only time will tell if the market is cooling or whether it’s just temporary like the weather.